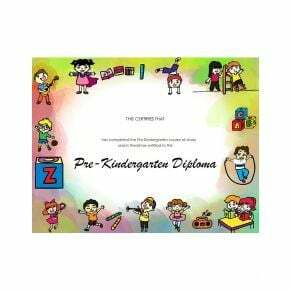 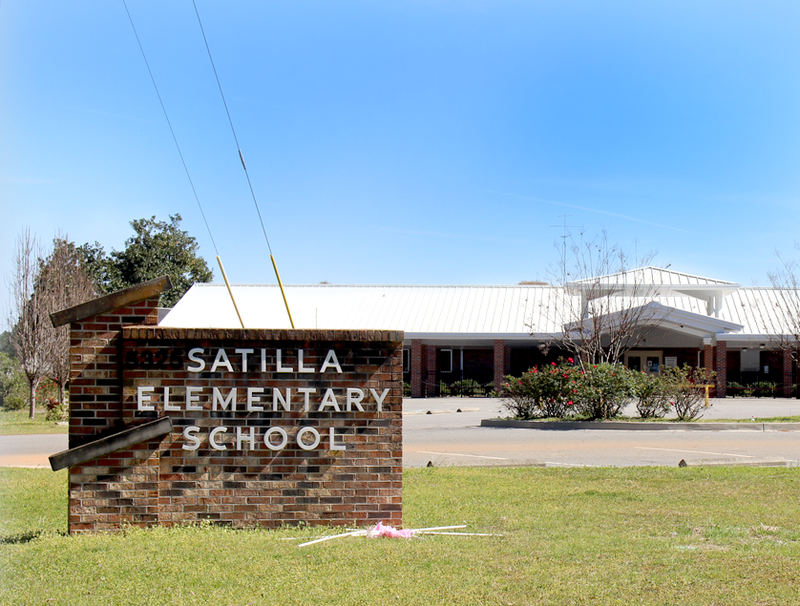 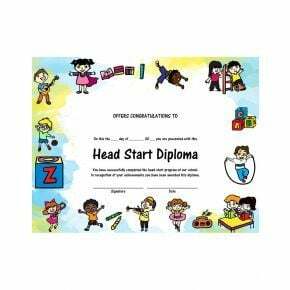 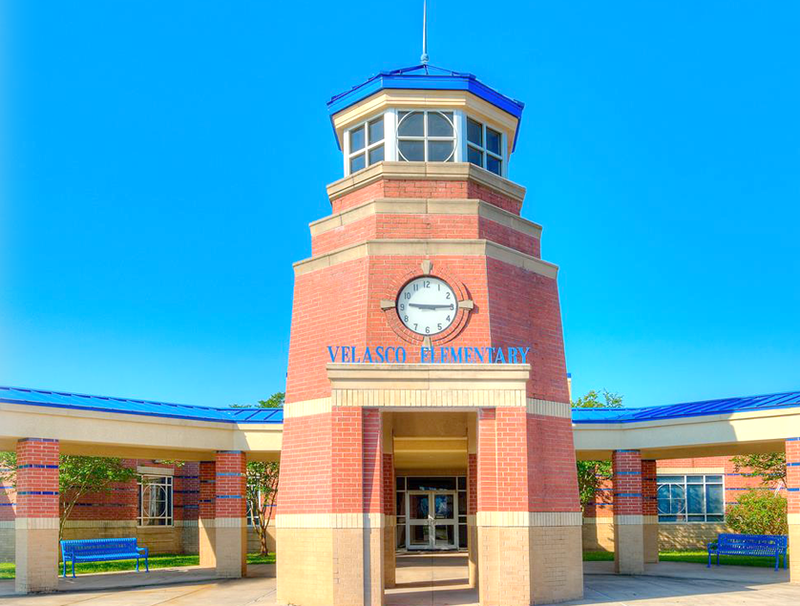 From your youngest Head Start student to your school valedictorian, we offer a diploma to cover every possible situation. Our diplomas are printed on standard size paper to fit into our lovely display portfolios with ease. 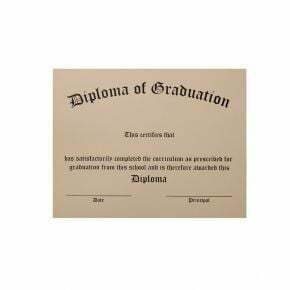 Each of our stunning graduation diplomas features a classic, stylish design and is easily customized with your student body names and information. 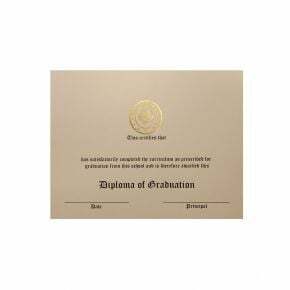 We've chosen a thick and luxurious paper for our graduation diplomas and offer a variety of finishes and printing options for you to choose from. 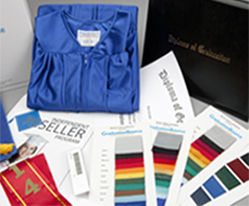 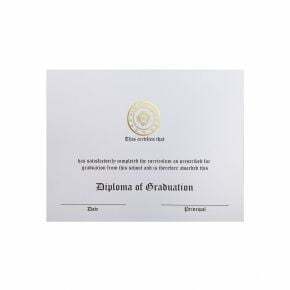 Our distinctive and formal graduation diplomas can be adapted to any school or ceremony and our small package sizes make it easy to order the correct number or arrangement of pieces, without ending up with dozens of extras. 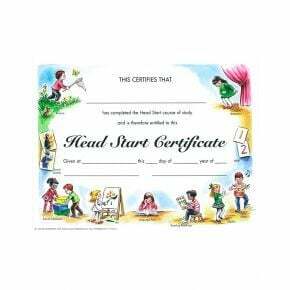 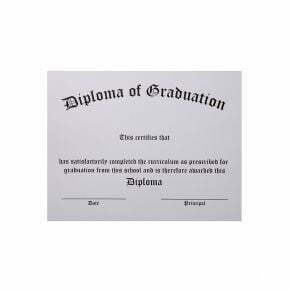 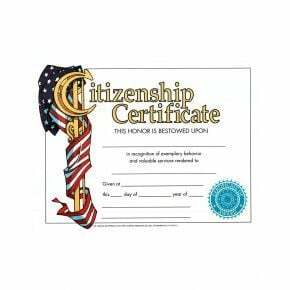 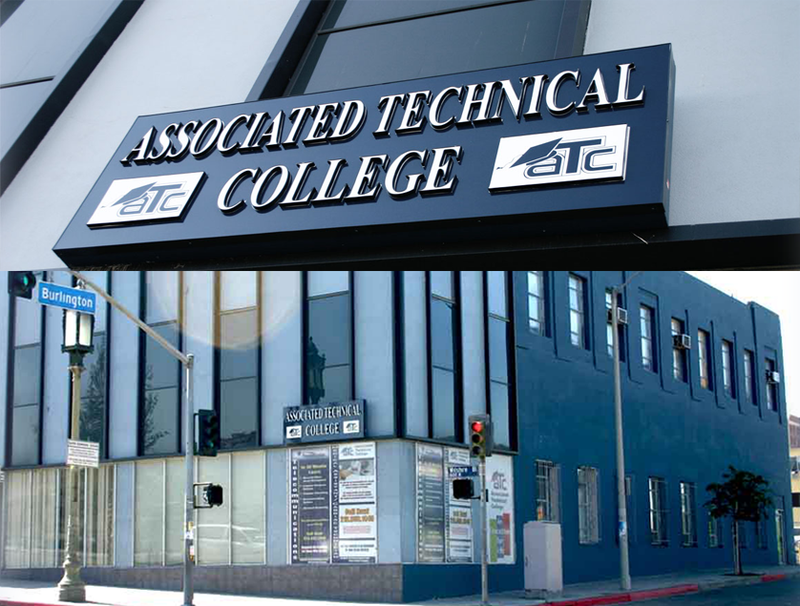 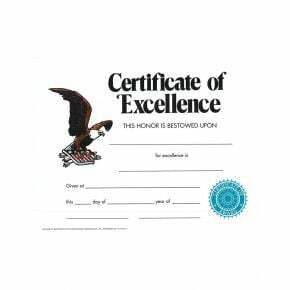 Tip: Order a few more diplomas than you need, just in case you make a spelling or printing error.